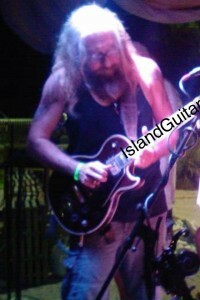 Wayne Sorbelli here of Island Guitar Ululele Violon & Piano lesson studios. Last night I Had a great time jamming some blues w/Robert Douglas & some ROCK N ROLL w/ David Warren @ The Virgilio’s Sunday Open Mic Nigjt in Key West. Man, did I have great fun! 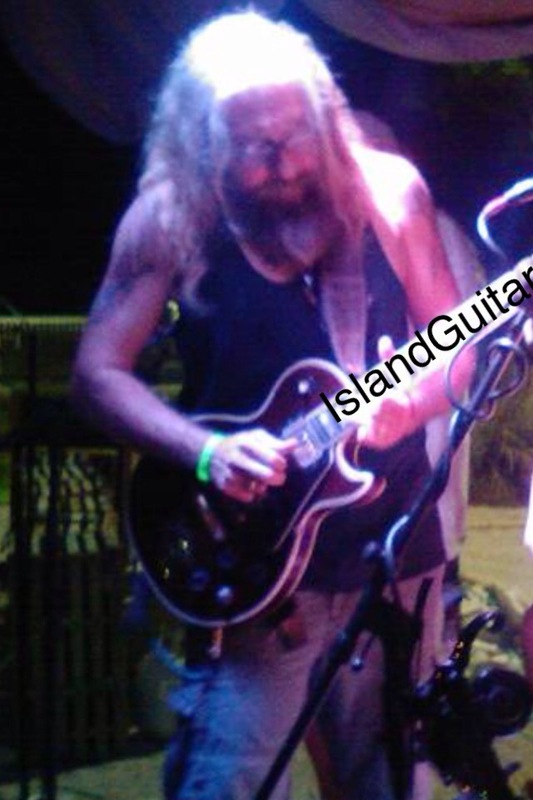 Robert Douglas hosts the open mic night here every Sunday night which guarantees you’ll be getting the absolute BEST musicianship available (my dear modest friend Robert Douglas doesn’t mention but he’s been voted THE BEST BLUES GUITARIST IN Florida KEYS by a very BIG magazine source within the guitar realm!) you are too humble my friend. I’m going to brag for you – and for record – I want to say publicly that I am honored to be able to share the stage with you. I luv u & ur family bro!! Whether you’re a local, or just visiting our paradise hometown, don’t miss what this open mic night has to offer. Great drinks. Great music. Awesome house backing band for the open night jams. Great food. Fair prices. It’s two thumbs up here!